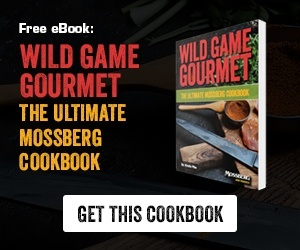 Well, Mossberg has the solution: Wild Game Gourmet: The Ultimate Mossberg Cookbook eBook. Let Mossberg help you plan your next meal! 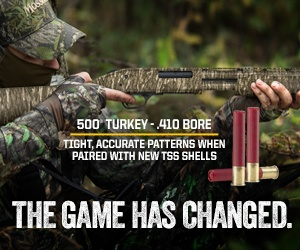 Turkey Hunting: Calling Skills or Woodsmanship - What is More Important? 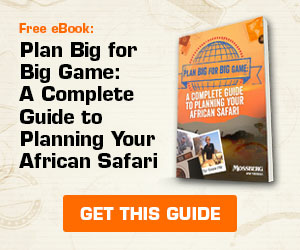 Dare to Take on the Whitetail Challenge?